It was not possible after 1951 to be the President of America for more than two terms. But he created history 6 years before that. He became the President of America for the fourth time today in 1944. This is a record in itself. He was Franklin D Roosevelt. He was in office from 1933 to 1945 till his death. 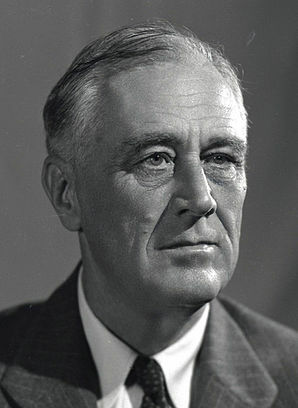 During this tenure, Roosevelt presided over two of the biggest crises in U.S. history: the Great Depression of the 1930s and World War II. In 1921, at the age of 29, he contracted polio and thereafter was burdened with leg braces; eventually, he was confined to a wheelchair. He became the first sitting president to journey via airplane – and the first sitting president to leave the country in wartime. 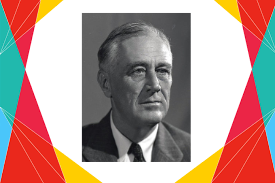 Franklin Roosevelt was related to 11 other presidents.